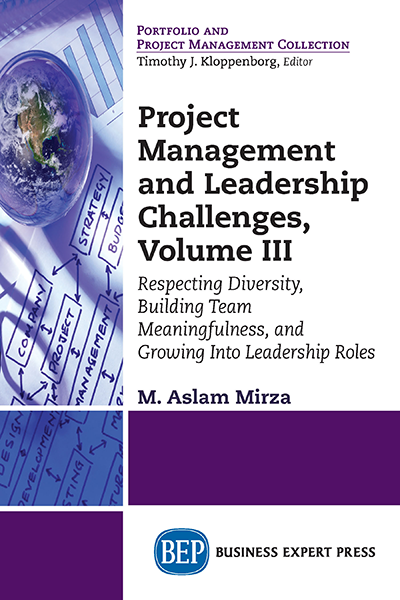 M. Aslam Mirza, CEngr, MBA, LMG, PMP, is a speaker, author, practitioner and trainer of project management approach for development of organizational culture and competence enhancement through support consulting and capacity building of professionals. His extensive exposure to results-driven project management stands to his credit. 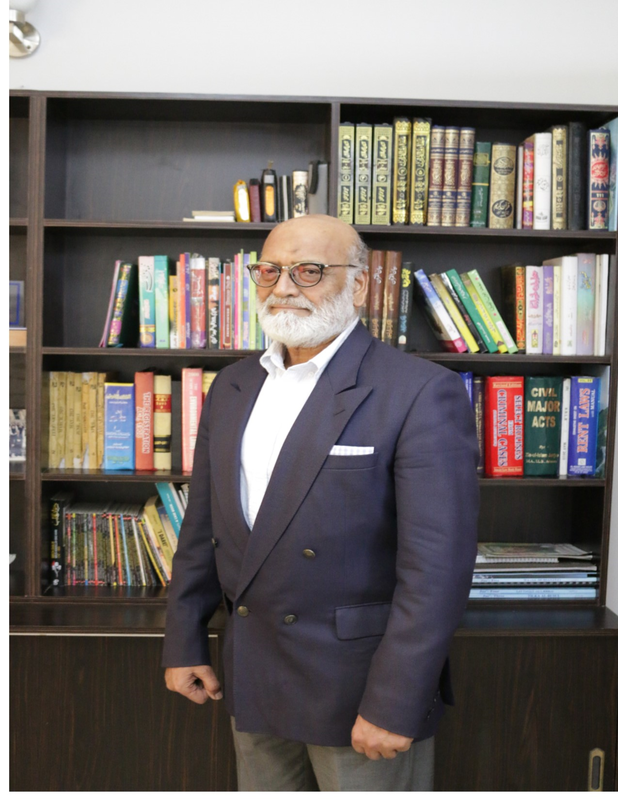 His extensive hands-on exposure to business and industry in Pakistan and abroad in varied positions include CEO and MD of Project Engineering Co Pvt., Ltd., an engineering and construction company that brought him strong insights and business acumen that are helpful for consulting and training commitments. He has been extensively involved with Project Management Institute in the United States on research-based projects for knowledge advancement of the profession. His LinkedIn profile is https://pk.linkedin.com/in/muhammad-mirza-405384.